Well done to the super talented Wonderful Wolves! 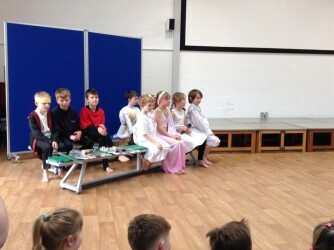 Your performances of 'George and the Dragon' were amazing! You have all worked extremely hard and that showed today. I am so very proud of you all.